OPEN CONCEPT / GREAT UPDATES / MINUTES TO EL PASEO! 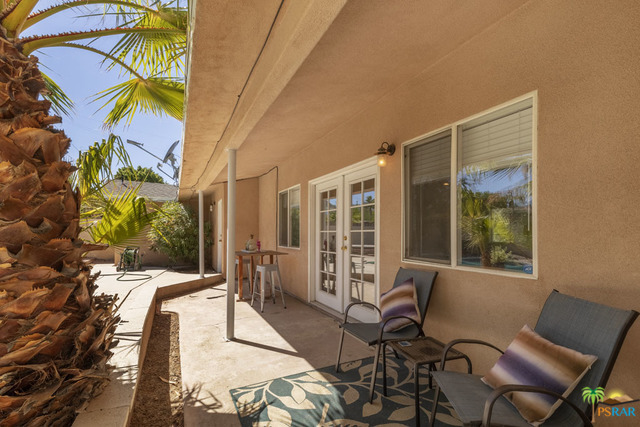 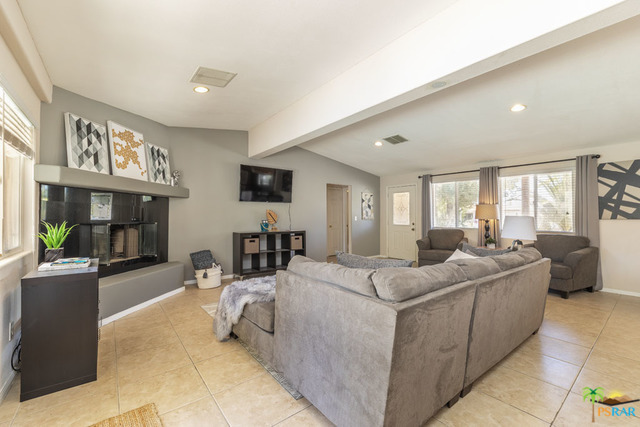 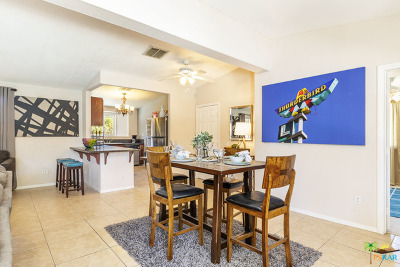 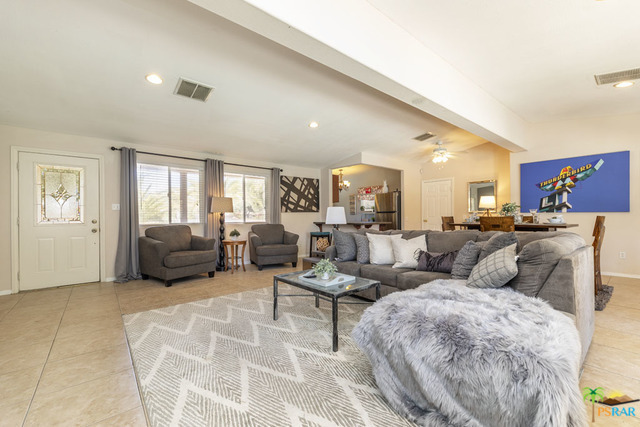 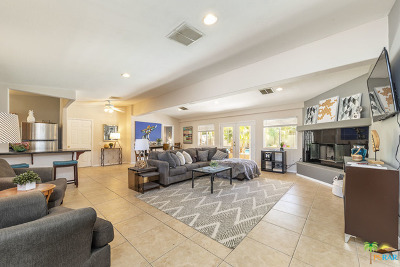 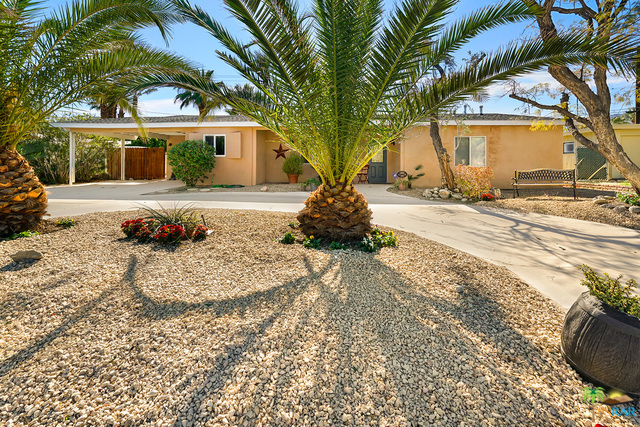 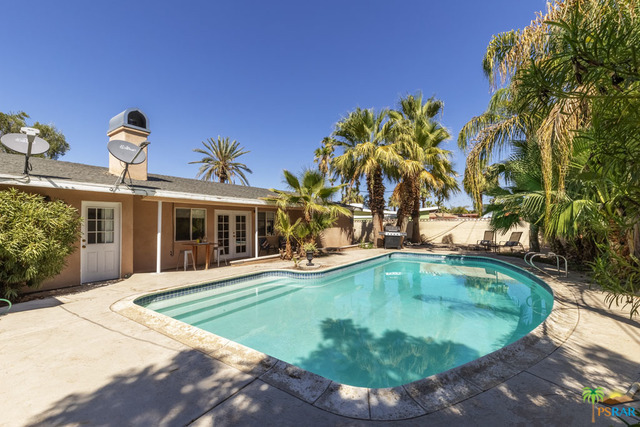 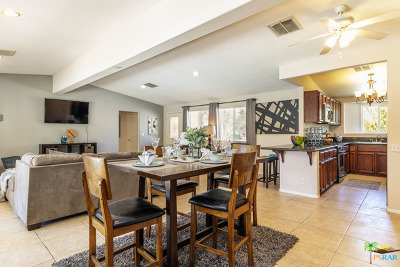 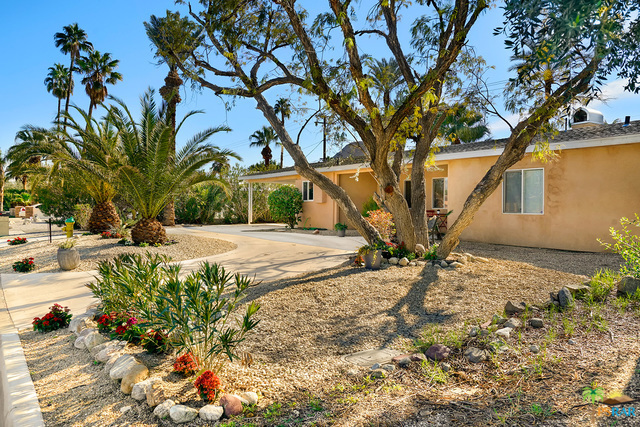 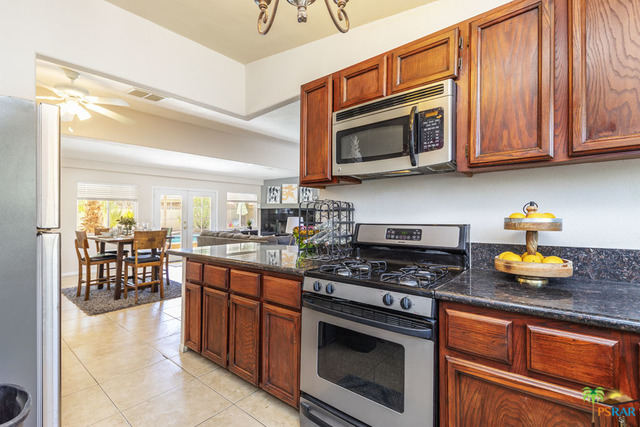 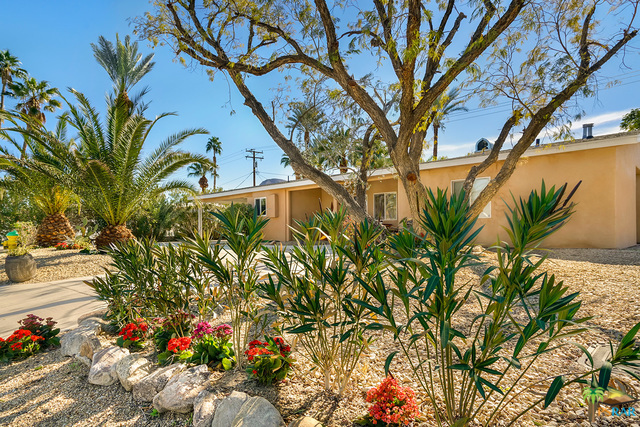 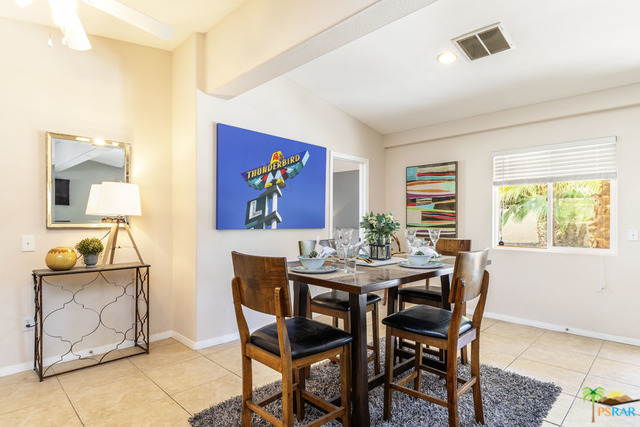 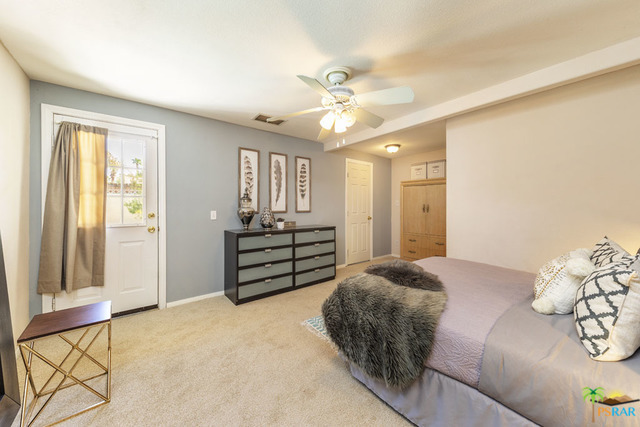 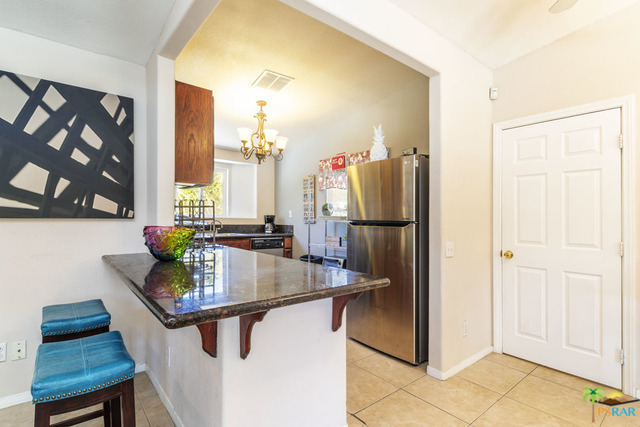 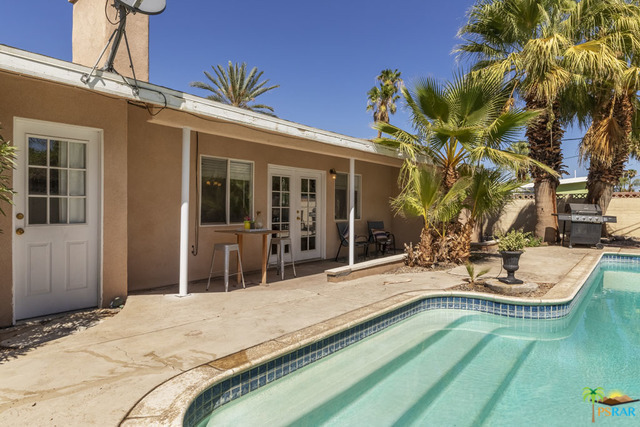 This 3 BR / 2 BA Palm Desert beauty offers an appealing open-concept layout in a great location! 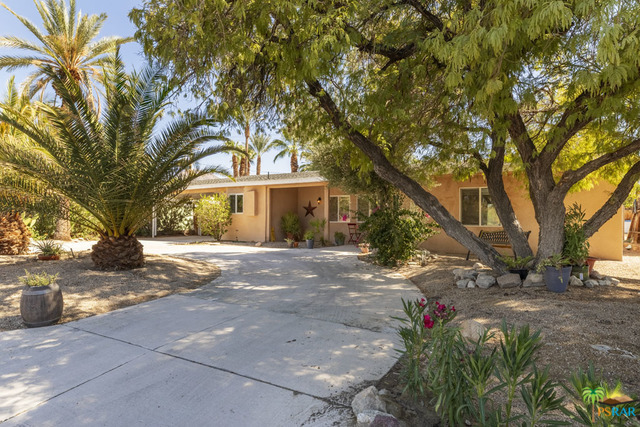 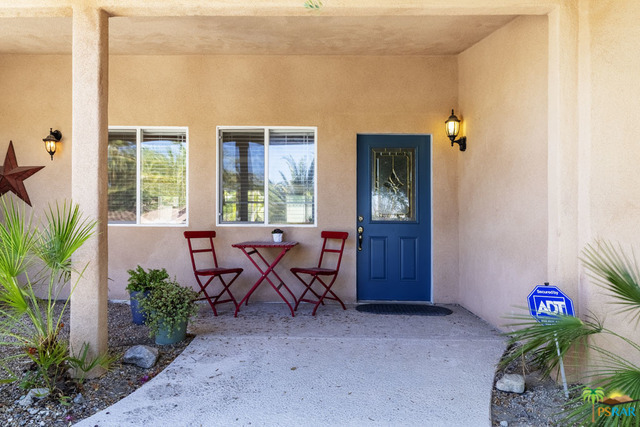 From the desert landscaping, circular drive, cute carport and inviting front porch, this property is welcoming you home. 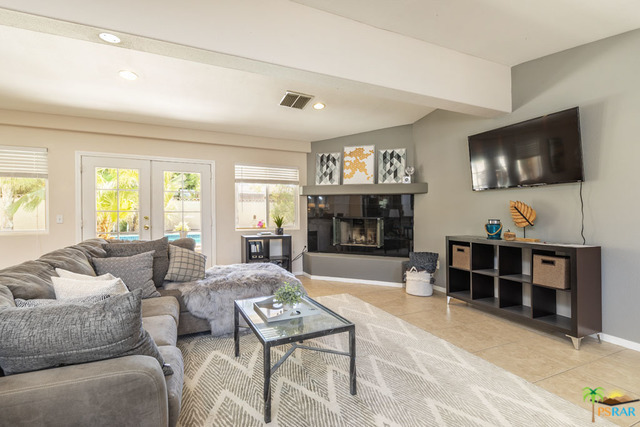 The central living area is a sunny, spacious great room that combines kitchen, dining and living areas and features grand fireplace! 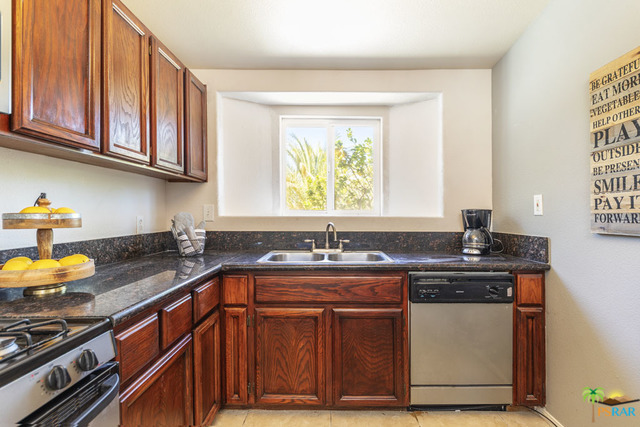 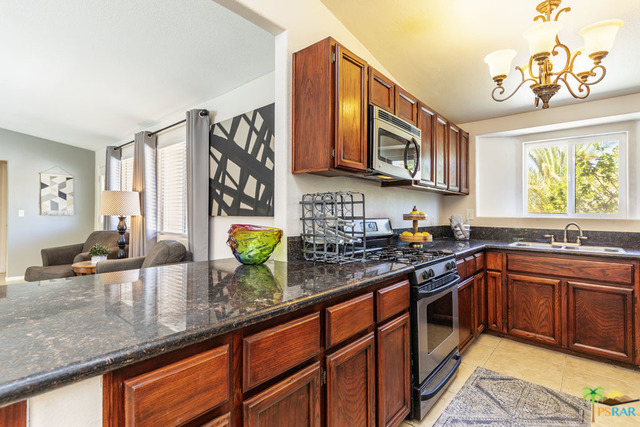 The kitchen has granite counters and a front-view bay window to welcome your visitors! 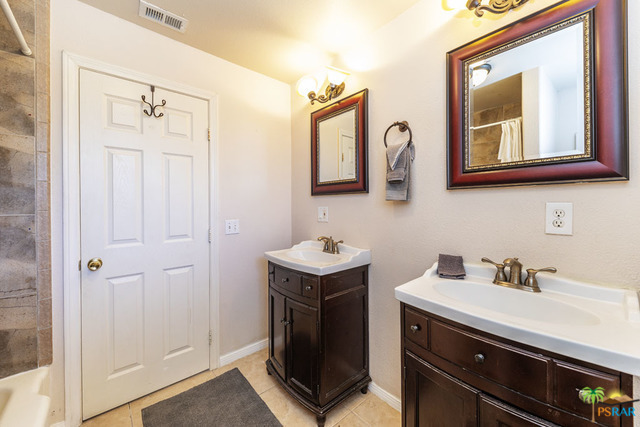 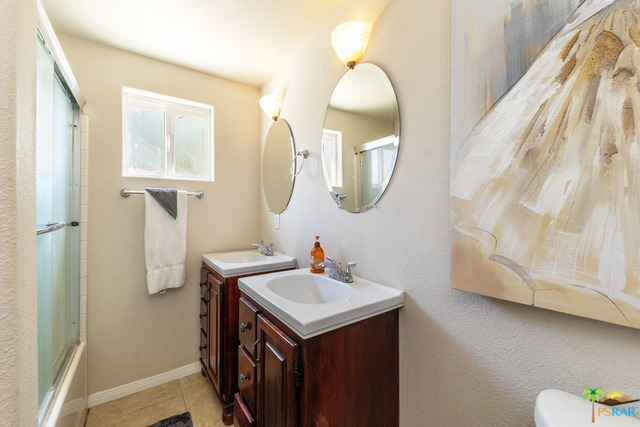 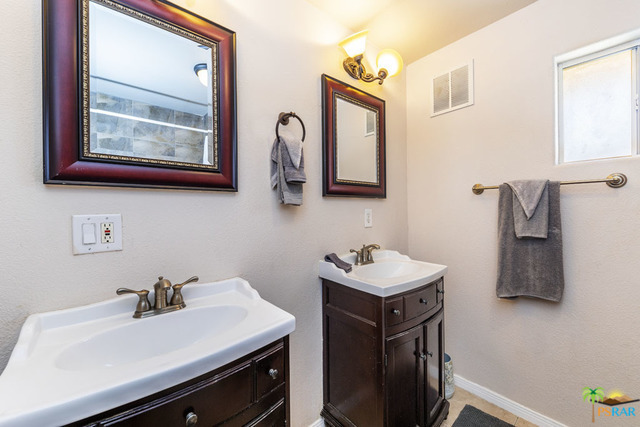 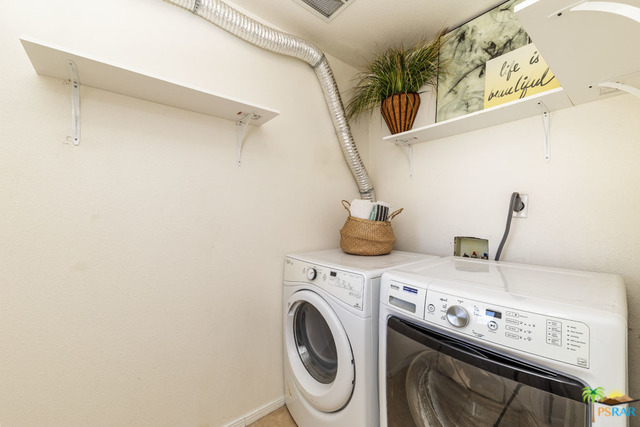 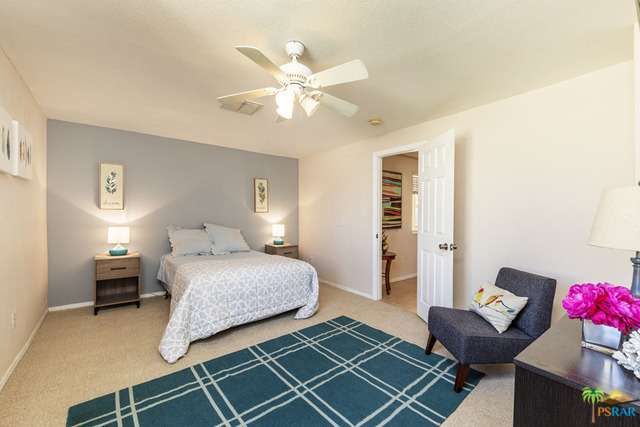 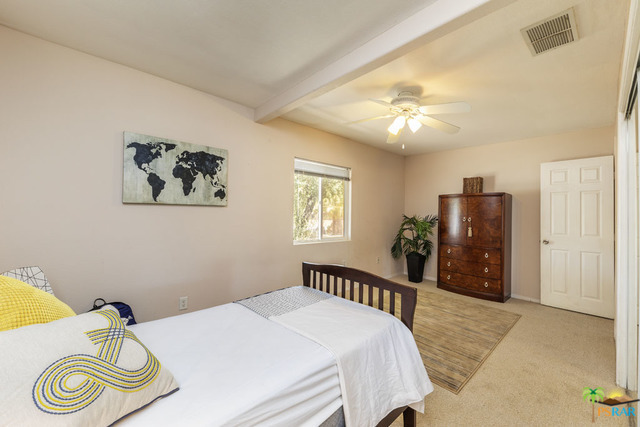 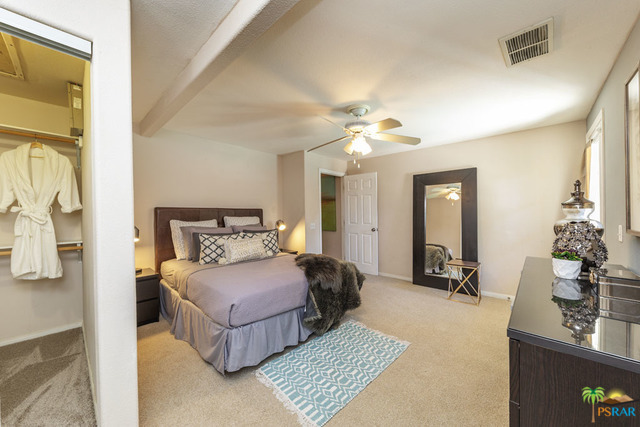 The master bedroom has a large walk-in closet, direct pool / backyard access and a dual sink, private bath. 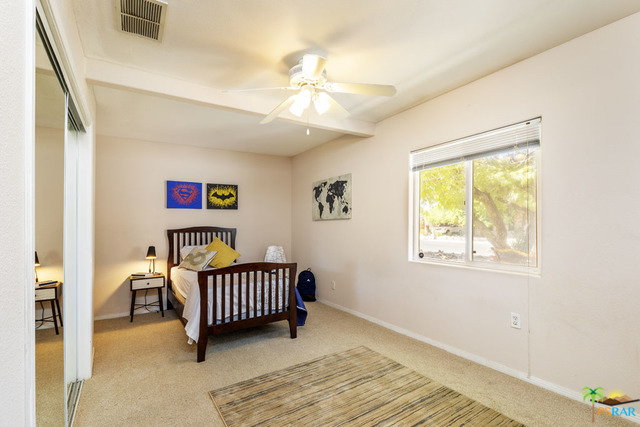 The secondary bedrooms are BIG: for family and guests! 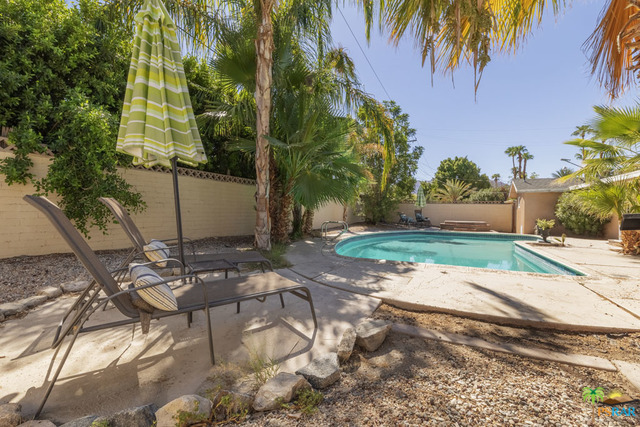 The back yard has plenty of room to enjoy the sun and features multiple entertaining spaces and sparkling pool!